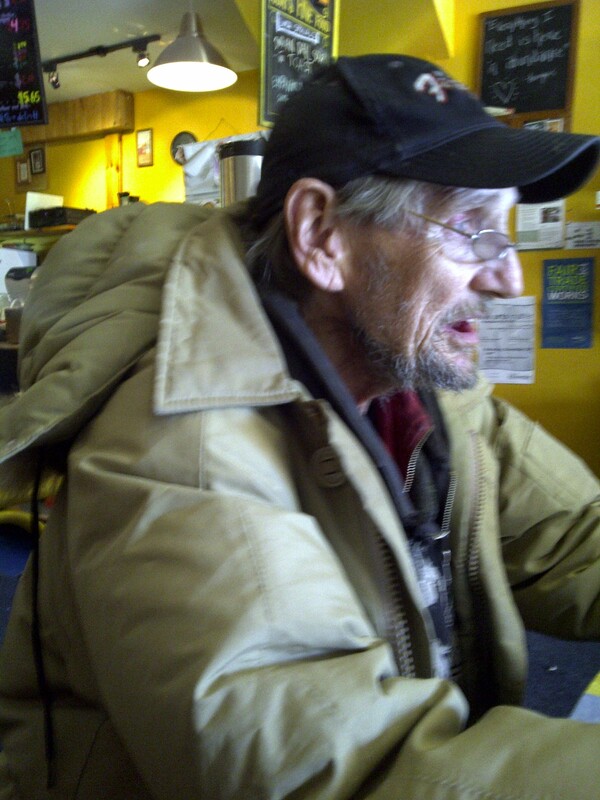 This entry was posted on	November 24, 2010 at 11:27 am	and is filed under homelessness. I’ve got some catching up to do! Hope you are, in fact, ok…sounds like maybe stuff has been going on.